Dying to hear what the corps sounded like last Saturday at the DCI Columbia major event? You can, and it's as easy as clicking download and the play button on your computer. 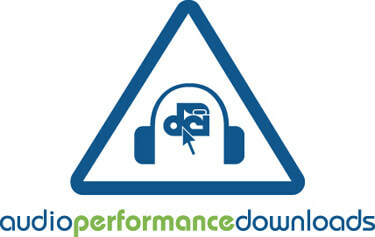 Audio Performance Downloads (APD) recorded on June 24 in Columbia, Mo., are now available. New APDs include performances by the Cavaliers, Bluecoats, Madison Scouts, Colts, Blue Stars, Pioneer and Memphis Sound. Remember, all proceeds from your purchase go directly to the corps you download, so now you can support the corps you love just by listening to them.